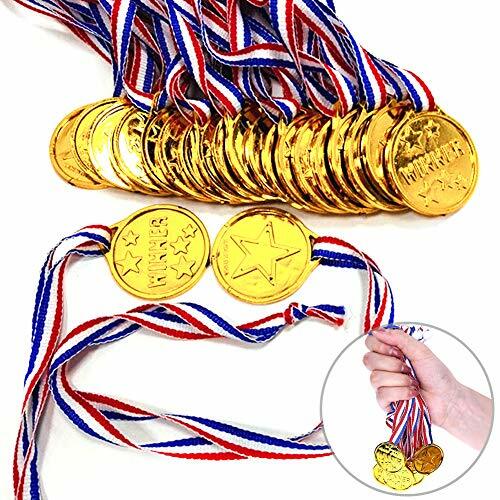 Olympic medals is a fun party favor for an Olympic Themed Party, Sports Theme Party, or other kids Birthday Party. High Quality. Each medal has both sides printed.Meet US Toy Standard.